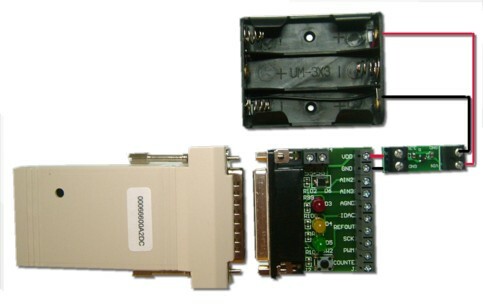 Our Bluetooth DAQ Starter Kit allows everyone to learn Wireless Data Acquisition in an affordable manner. For programming, they can use the industry specific LabVIEW, the popular .NET languages of Visual Basic, C++ and C# or the Open source Python language. The learner builds a Light Intensity Data Logger using our step by step Instruction Guide in less than a day. For Python, they will run and examine Python examples. Python driver and example programs. For smartphones we recommend using Python for Android. To use Python in Windows or Linux, they should use Python ver 2.6.